The Following Channel is from higher powers, Divine, the ancestral plane and is prophetic through Quornesha S. Lemon| Whether the Prophetic Number 0 appears in dreams, visions, waking life or synchronicities, it is a sign and message that you are in the presence of Divine. And everything you do right now, for your highest good is empowered. Be careful not to do things that resort to trying to take from others what does not naturally belong to you. The number 0 is a message that you have a clear connection to the Divine. And you are free to call upon Divine at any given moment to assist you both great and small. When the number 0 appears in any sequence, it is a sign that the message is being amplified & empowered. Listen to the surrounding message of those numbers. Zero is also a symbol of balance. And that you are working with some very strong energy and that the universe supports you right now. You're accessing your destiny, or you need help accessing it at this time. 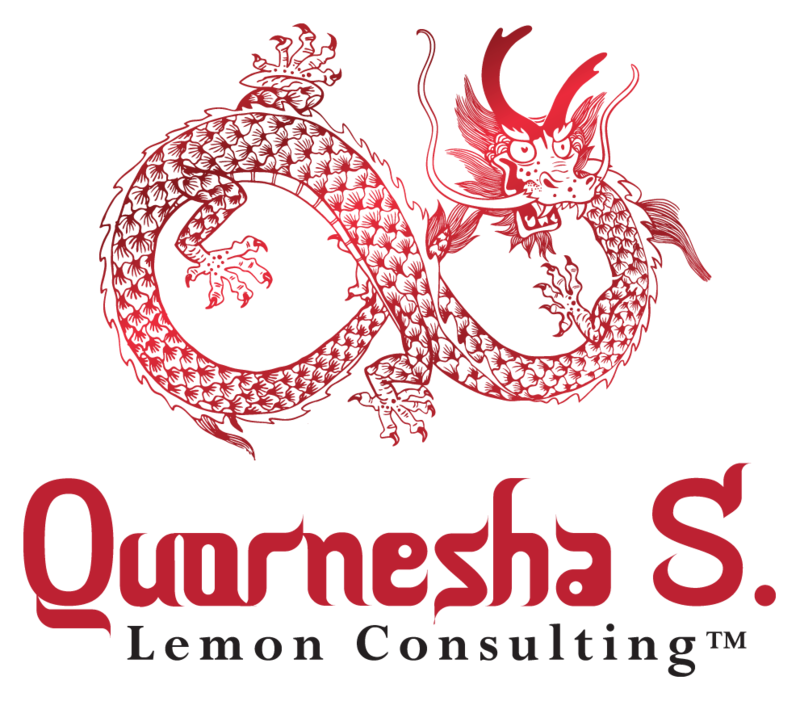 The Gift that Quornesha Has can never be duplicated, She is a Shaman, Writer, Healer, And Teacher with incredible prophetic/healing gifts. Please do not infringe upon her rights as the author. You are not permitted to reuse, nor are you to sale as you wish. This information has been made available to you for the purpose of introduction and demonstration. All rights reserved. If you'd like to use this in a magazine, online publication, or other, please ask for permission first. Legal actions will be taken if you proceed to impose. Be blessed, bless others and be at peace on your journey. What you do is coming back on you. Make sure that it is good and all is well within you, through you and around you. The source sees all and knows what you think it does not. It is also symbolic of harmony and duality, a balance.